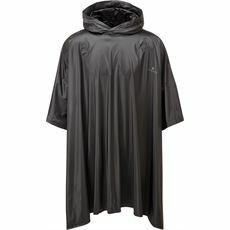 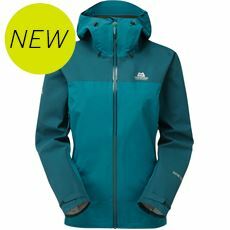 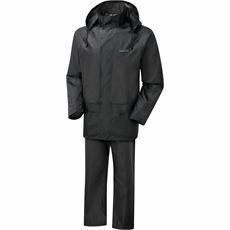 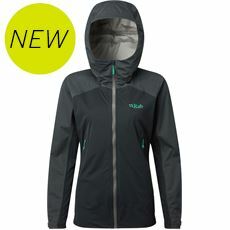 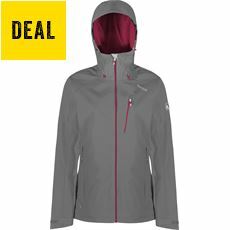 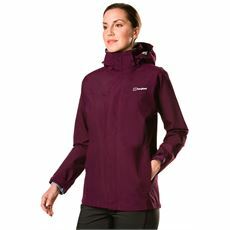 Looking for a raincoat that will suit your level of activity outdoors? 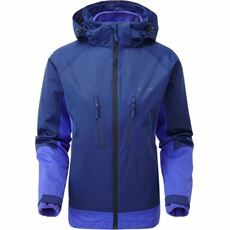 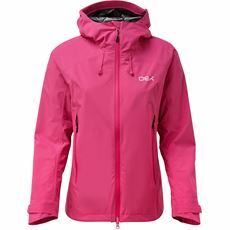 The GO Outdoors range of women's waterproof jackets have all activities in mind, from highly breathable, technical jackets for active users, to lower cost day to day waterproofs. 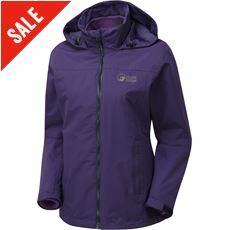 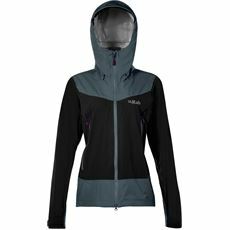 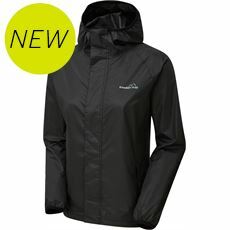 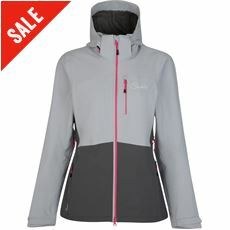 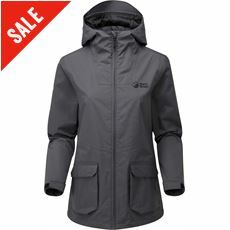 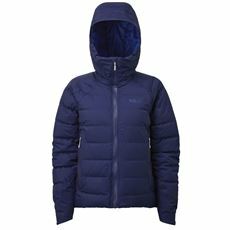 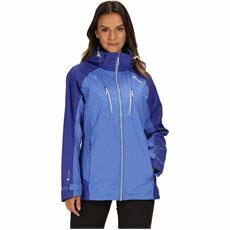 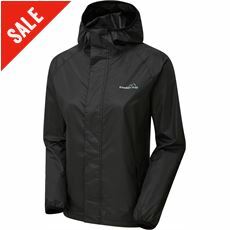 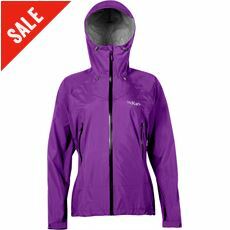 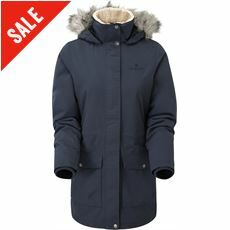 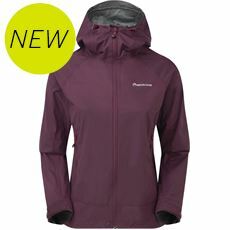 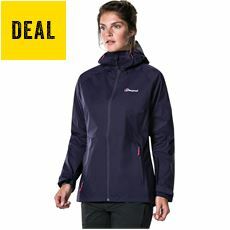 These ladies jackets come in from the biggest names in the outdoor industry, including: Berghaus, Craghoppers, Regatta and more. 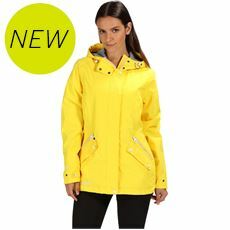 When it comes to keeping dry when out and about, there’s nothing quite like a great waterproof coat or jacket to give you the protection you need. 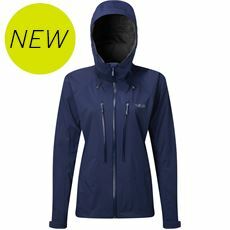 With our selection of waterproof coats and jackets you'll be able to enjoy the outdoors without having to worry about the elements, so you can keep going through rain, snow, sleet, hail and any other weathers that would normally send you running for shelter. 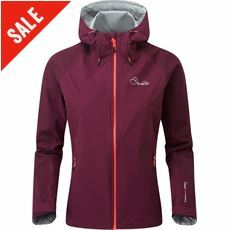 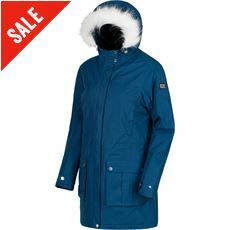 Our selection of women’s waterproofs includes jackets and coats from brands such as Berghaus, Craghoppers and North Ridge, as well as others from lesser known brands that will still be able to do the job of keeping you warm and dry without any difficulties.